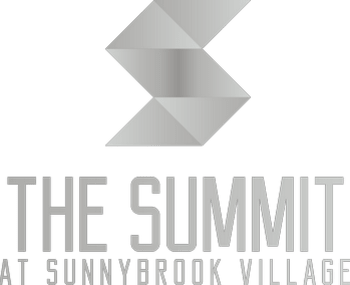 Discover contemporary living and modern convenience at The Summit at Sunnybrook Village. Our East Sioux City, IA, apartments for rent near Target and Southern Hills Mall offer comfort and refinement. Select the right size for your needs from our one, two, and three bedroom floor plans, ranging from 793 to 1,324 square feet. Designed with a spacious, open-style floor plan, your new home offers high ceilings and clean lines to accommodate your unique sense of style. To help you with your chores, your apartment is equipped with a convenient in-home washer and dryer. When you finish your laundry, keep your clothes and space organized thanks to the oversized walk-in closets. To tour your ideal floor plan, contact the friendly leasing team at The Summit at Sunnybrook Village today.